I am Shuhei Eda from Japan, working as a software engineer. This blog shares my learning through the experience of developing/operating my app. As the back end of the app runs on Microsoft Azure, most posts will be concerned with Azure. The site title “INFORMAGICS” is named after “Informatics” of academic field and “Magic” which is my hobby. Enjoy!! This app is movie based QA service and enables athletes and performers to support their improvement. Suppose that a user would like to know how they improve his/her skills of dancing, golf swing, magic tricks, football and etc. By uploading their movie to our platform, they can get feedback from others easily. Others can feedback with not only text but also movie. Check this movie out! 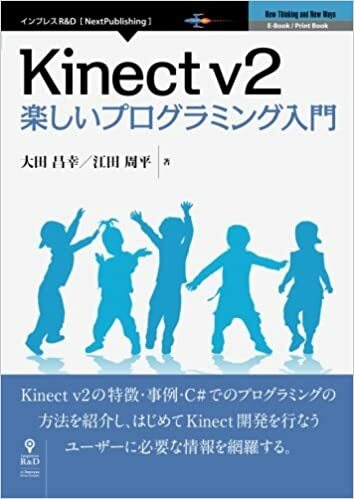 This is an introduction book of Kinect V2 and good for people who know C# but have never touched Kinect V2. We explain how to set up environment, how to run the application, and detail of sample codes line by line in this book. 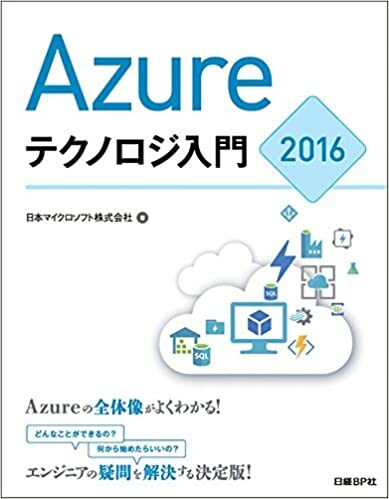 You can learn the overview of Azure in Japanese with this book. it is written under joint authorship with other cool Microsoft employee. Thankfully it became best seller in cloud category at amazon.co.jp. I was in charge of chapter 4 regarding App Service and Azure Functions. ＊This is a personal web page. The opinions expressed here represent my own and not those of my employer.